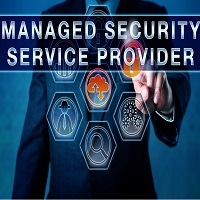 Best Security Services in Kolkata West Bengal - Digi Man Solutions Pvt. Ltd. These days, it is essential to have security for everything. If you are looking for well-trained security guards for the protection of your corporate space or data, then you should come directly to us. At Digi Man Solutions Pvt. Ltd., we are engaged in offering dependable security services to the clients across Kolkata (West Bengal, India). Our security services are available for different kinds of spaces such as residential properties, hotels, etc. Our security guards are highly efficient in handling any kind of problem that may arise.